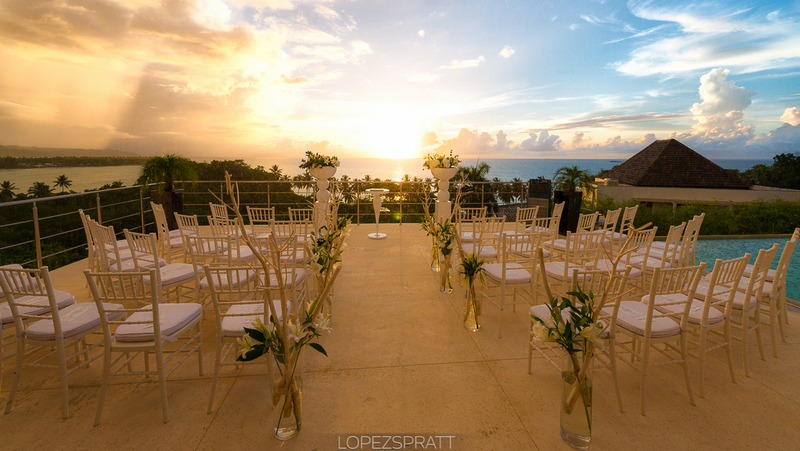 Are you also dreaming of a destination wedding in the Caribbean? 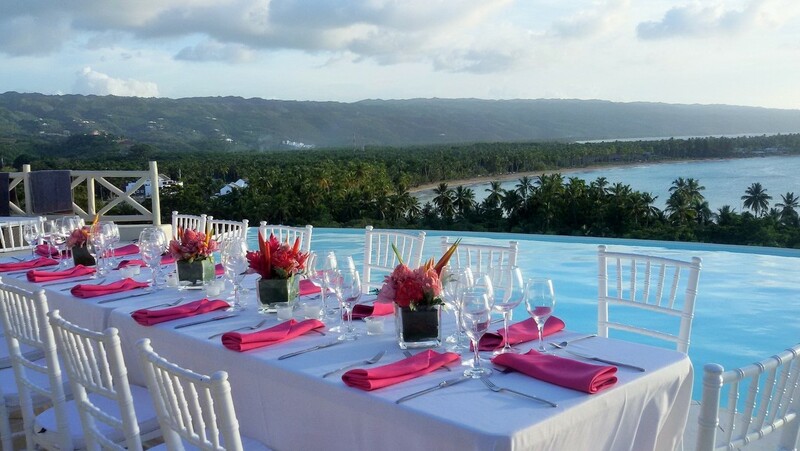 Check out our list of beautiful, unique wedding locations in the Dominican Republic and get inspired! 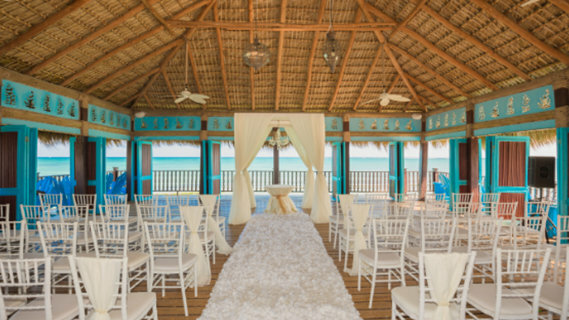 A romantic destination wedding at the beach, soft white sand under your feet and the turquoise Caribbean Ocean glittering right in front of you – this is what wedding dreams are made of. 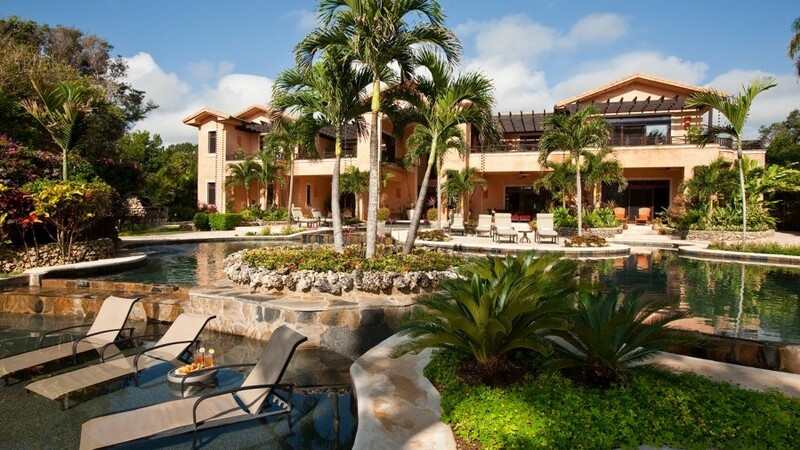 The constant breeze of dozens of swaying palm trees completes this dream setting. 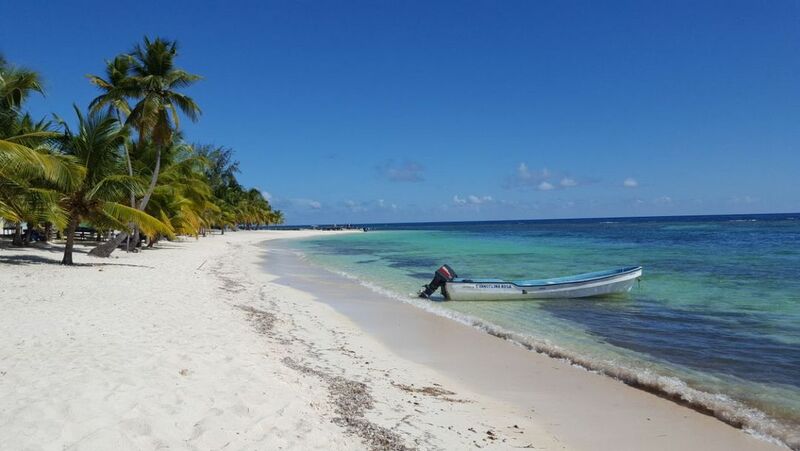 This fantastic beach, which is especially famous for its white sand, is located inside a gated community – privacy and tranquility will be guaranteed. 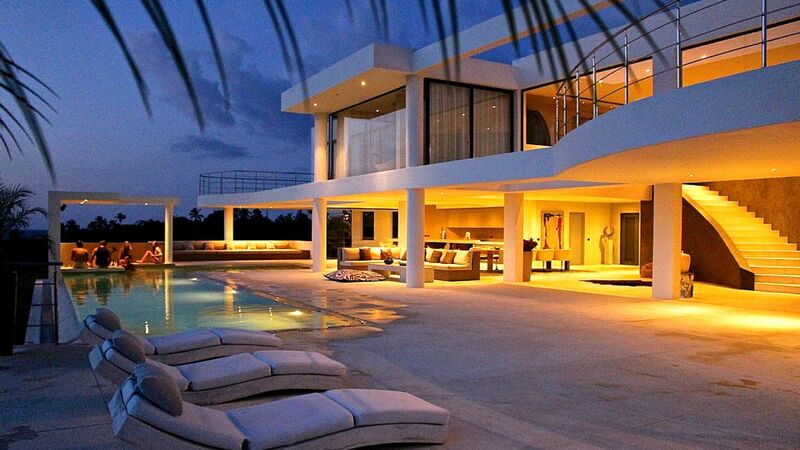 DOMINICAN EXPERT is passionate about making your dreams come true. 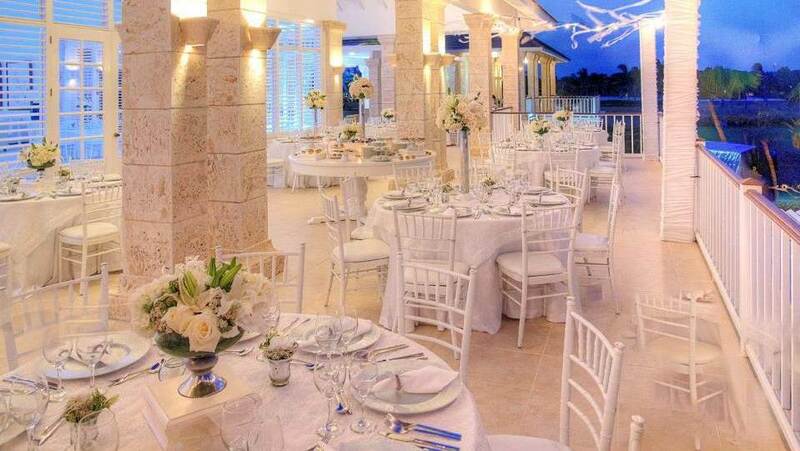 It is equally suitable for destination weddings with a small number as well as up to 150 guests, as there are two different restaurants closeby and the venue fee is very economic. We can bring our renowned MI CORAZON catering to delight your taste buds, as well as any decoration and services you wish for – nothing is impossible. 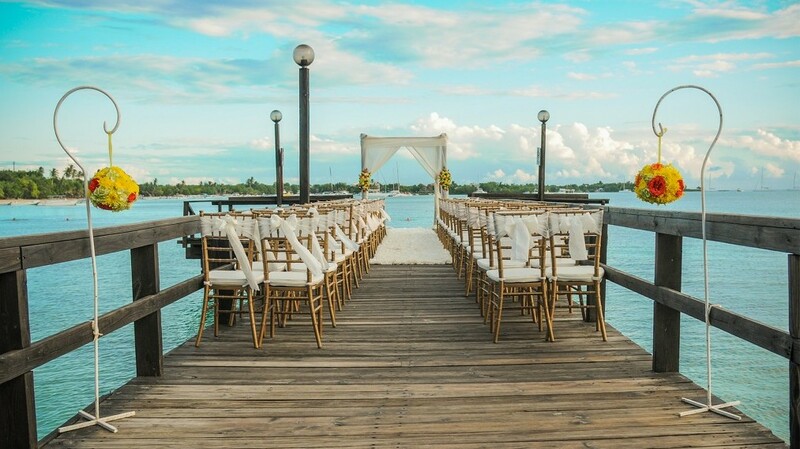 There is also a pier for romantic ceremonies or amazing wedding photos and many other highlights, such as a room for the bride to get changed. Or how about a catamaran that takes you and your guests in style and with a tropical cocktail from the marine directly to the wedding location? I am interested in this wedding location! 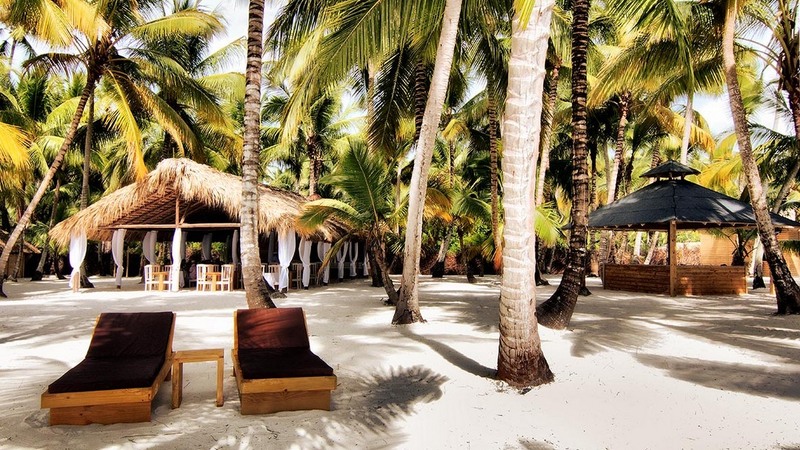 Is it your dream to get married on Saona Island? 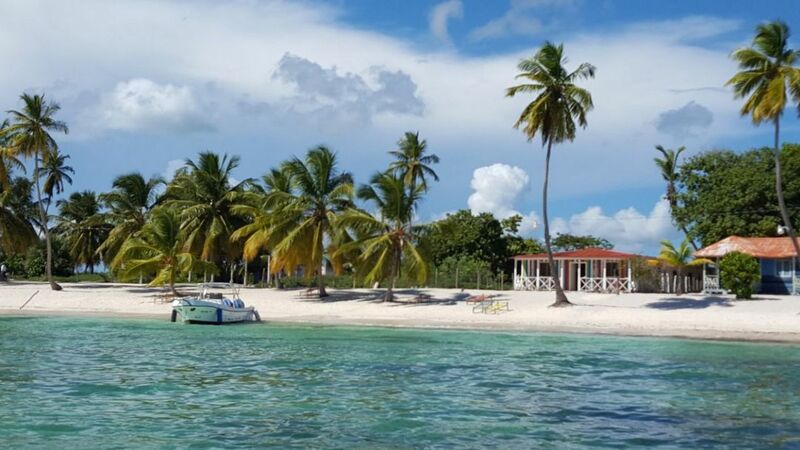 This pristine, wonderful place is the definition of a perfect Caribbean Island. Let us take you to the best spot, where you will have the most beautiful beaches and a lot of privacy for your special day. 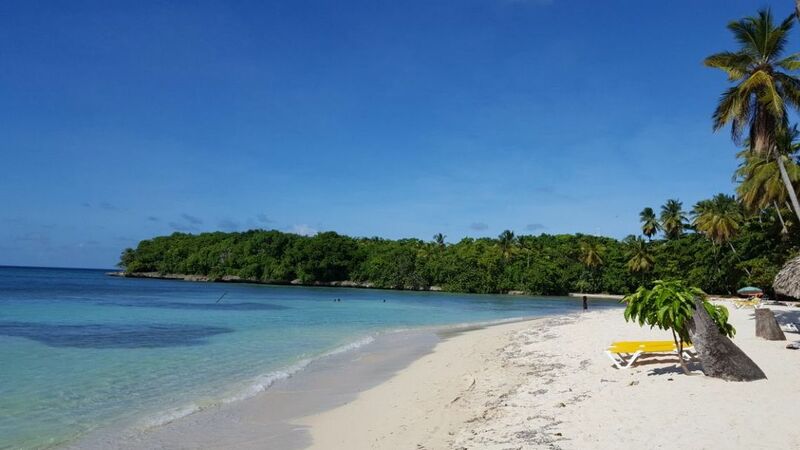 Saona Island has been used many times as a setting for movies and commercials, due to its amazing scenery. 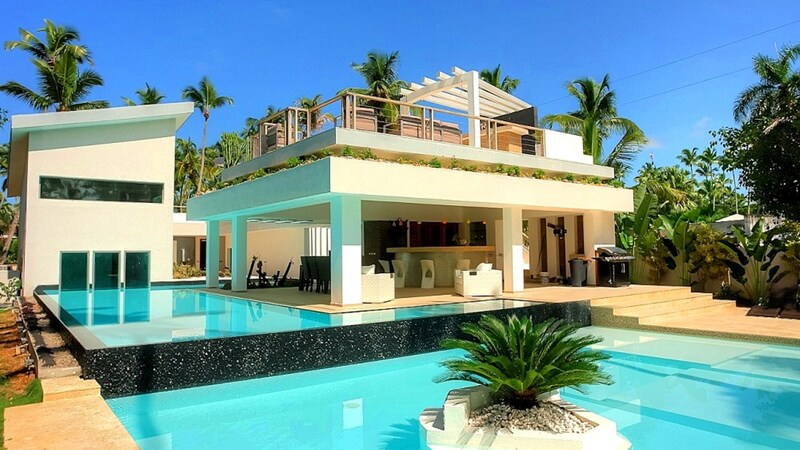 A luxury villa in an exclusive resort located on one of the most prestigious golf clubs of the Dominican Republic, a lot of privacy and maybe even a stunning ocean view – if this is what you are looking for, a luxury villa in Punta Cana might be your perfect destination wedding location in the Dominican Republic. To top it off, our prestigious MI CORAZON Catering could delight your guests with an outstanding menu. 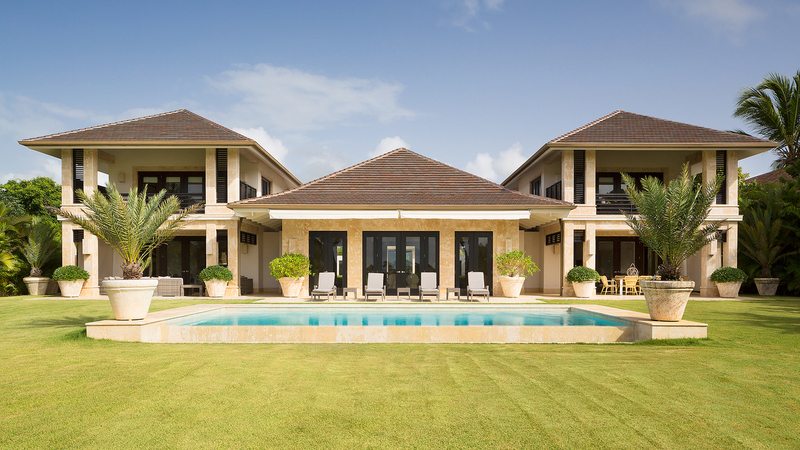 The villas are extremely spacious, feature a private pool and can accommodate some of your guests, as they feature between 3 and 8 bedrooms. 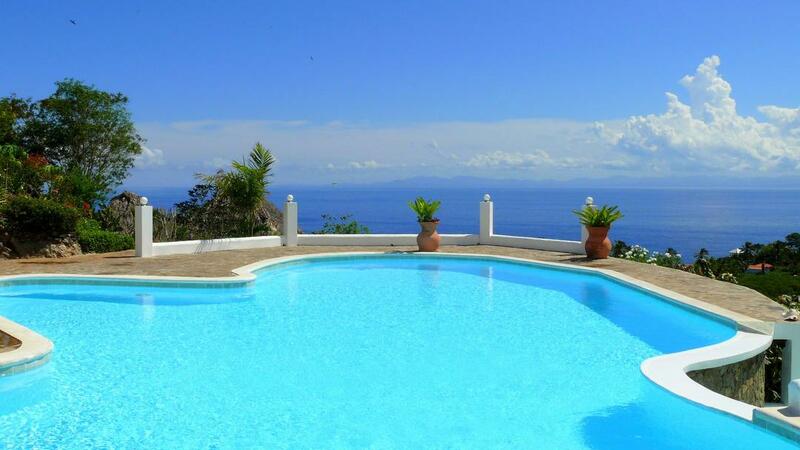 Your other guests can be accommodated in neighboring villas, hotels or resorts according to their preferences and wishes. 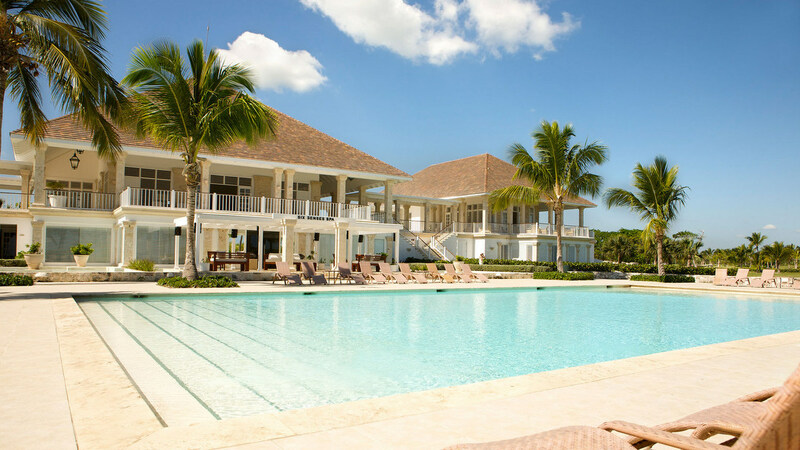 The villas are only a few minutes’ drive away from the International Airport of Punta Cana. 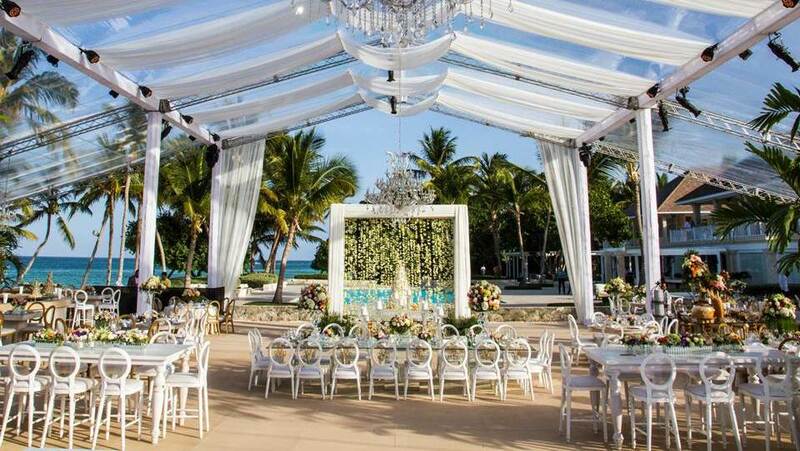 If you are planning your destination wedding in Punta Cana with up to 35 guests, this might be your perfect choice. An exclusive wedding in a luxurious Beach Club, renowned high-quality food and a spectacular wedding party with unforgettable highlights? We will leave no desire unfulfilled. This prestigious wedding location is located in an exclusive community, close to one of the most beautiful, white beaches of the country. 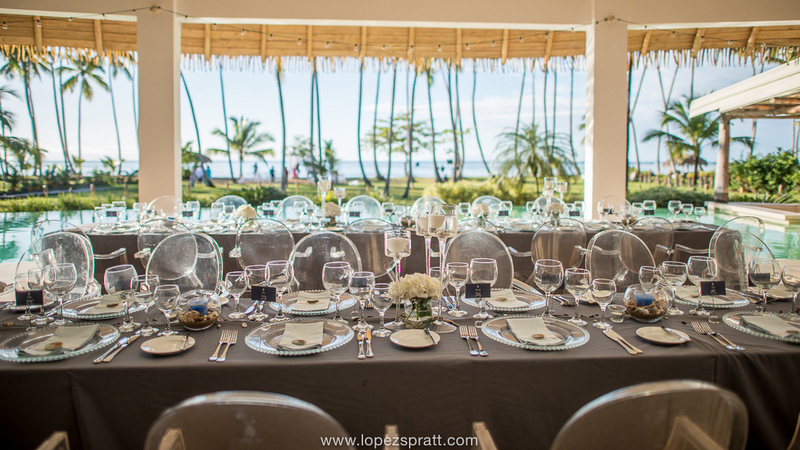 Designed by Oscar de la Renta and with a view on one of the most renowned golf clubs in the Dominican Republic, the venue offers an indoor area and a pool with a lot of space for up to 150 guests as well as a garden area for up to 500 guests. The Beach Club is surrounded by different luxurious hotels, where all of your wedding guests can be accommodated as they are pleased. 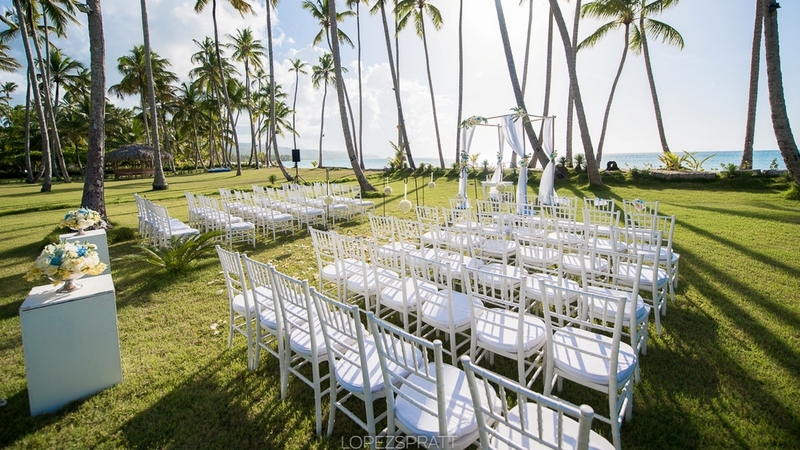 What about a beach wedding on the premises of an elegant upscale hotel in Punta Cana? 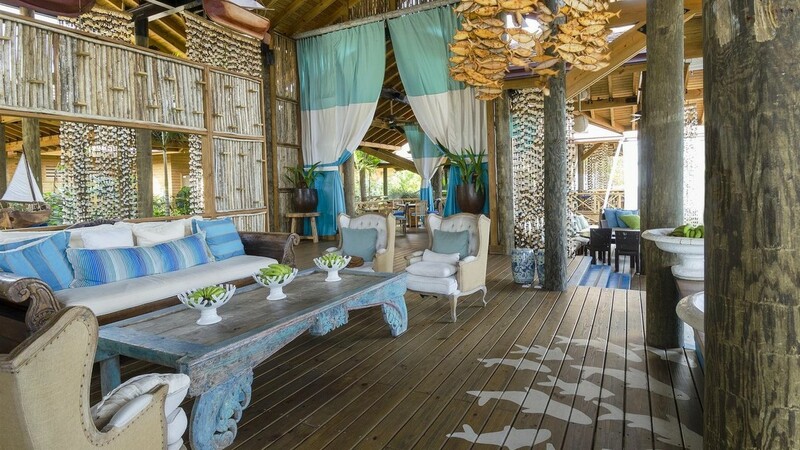 This place has it all: a perfect beach with white sand and turquoise ocean, a dreamy gazebo for stunning photos and a lot of privacy. 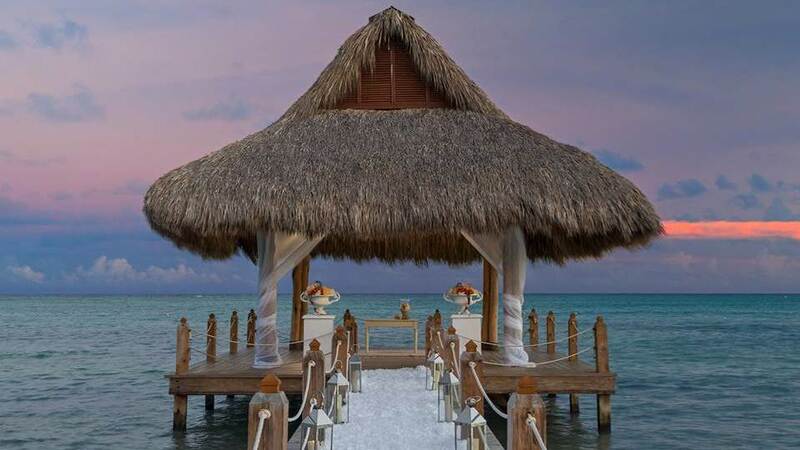 The beach area is both ideal if you are looking for an intimate, private wedding only the two of you or with your closest friends and family, but also if you would like to have a big dream destination wedding, as it can cover up to 1,500 guests. The hotel spa lets you enjoy and relax before your big day. The best thing is that the hotel can accommodate all of your guests and provides an excellent service. 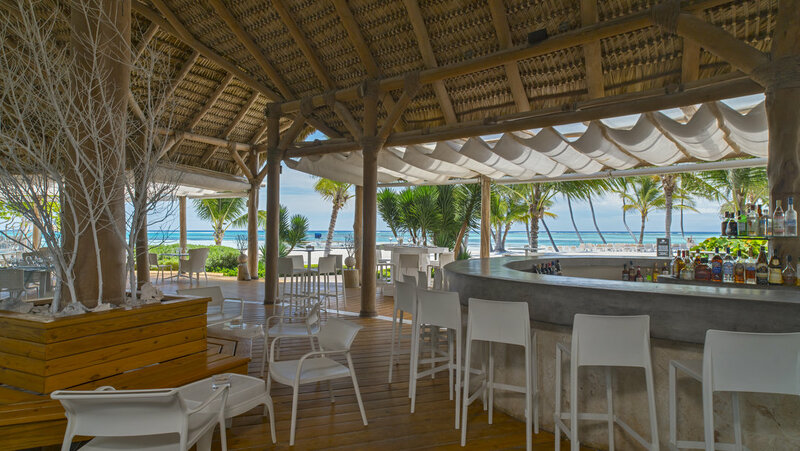 After the ceremony, you can celebrate in a beautiful beachfront restaurant which offers space for up to 150 guests, enjoy outstanding food and have an unforgettable party. 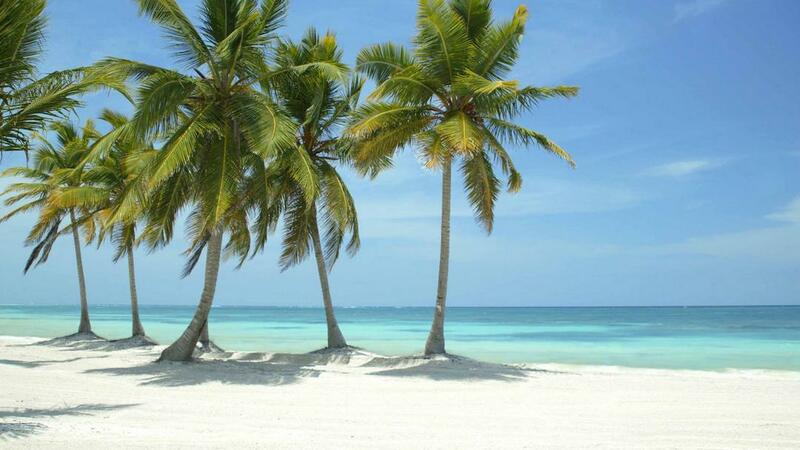 DOMINICAN EXPERT will be pleased to decorate and set up everything according to your wishes. The wedding venues of these different 5-star hotels, all located inside an exclusive gated community, range from a romantic “Juliet’s Balcony” with marvelous views over the Caribbean Sea, to a spectacular Amphitheater, a seaside wedding chapel, a beautiful colonial garden, a stunning ocean view portico, different terraces and beachfront ceremony locations – to only name a few. 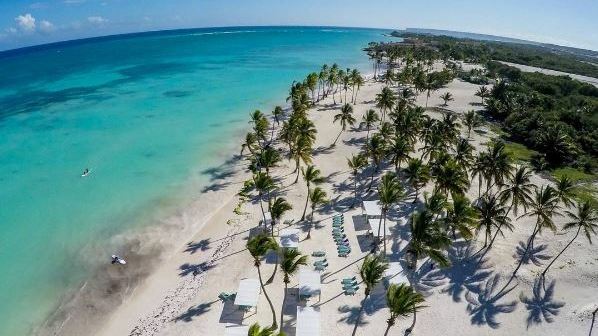 It is perfect for couples who are looking for something exclusive and extraordinary right on the hotel property for their destination wedding in the Dominican Republic, where all their guests can stay directly with them. 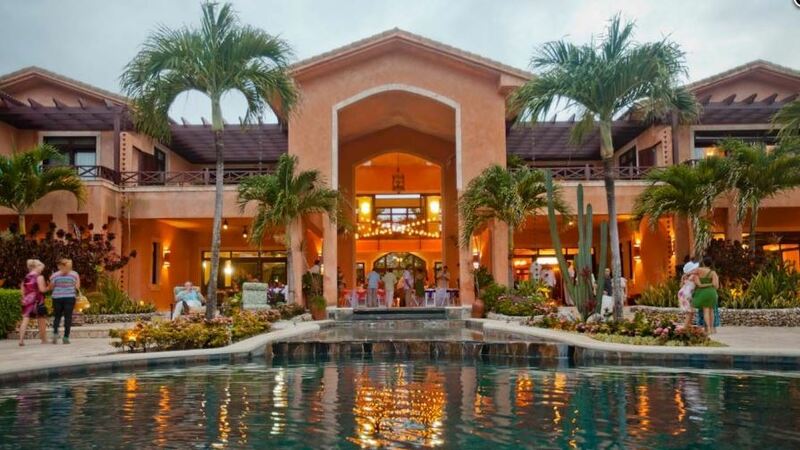 The all-inclusive resorts inside the community are characterized by their unique designs, the personal, outstanding service and the upscale, elegant atmosphere which make them an ideal choice to get married in the Caribbean. A romantic destination wedding at the beach of your private luxury villa, a delicious buffet by our prestigious MI CORAZON catering in the tropical garden and an unforgettable cocktail reception on the terrace of the villa, right next to the private pool are only a few highlights that this wedding location at the beach can offer. Furthermore it features a maximum of privacy and the highest level of comfort. 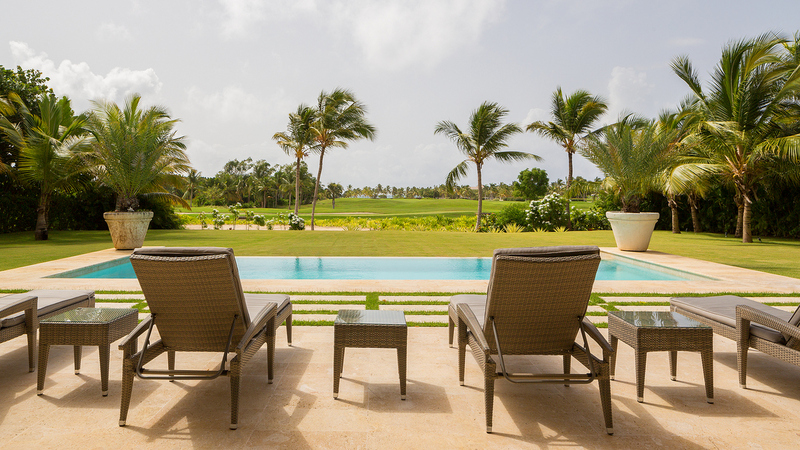 If this is what you are looking for, we are happy to introduce you to our numerous luxury private beachfront villas on the north coast of the Dominican Republic. 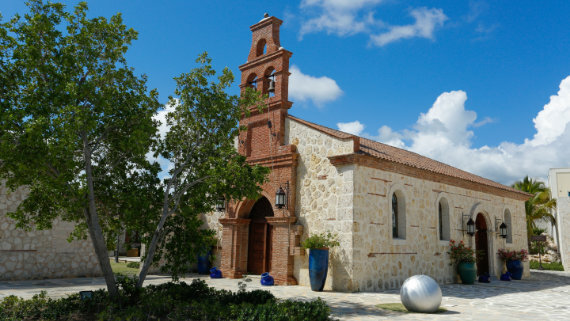 Our luxury villas are by far the most popular wedding locations among our guests for whom we organize their destination wedding in the Dominican Republic. The features mentioned above are some of the reasons for it, but others include that the wedding location and the amazing master bedroom (which will be decorated by our wedding experts) are just a stone throw away from each other and you can even share the villa with some of your beloved wedding guests, as they feature between 3 and 13 bedrooms. If this is not enough, we are renting adjoining villas which gives us nearly endless flexibility, also with regard to the size of your wedding group, which can vary between 20 and 200 guests. 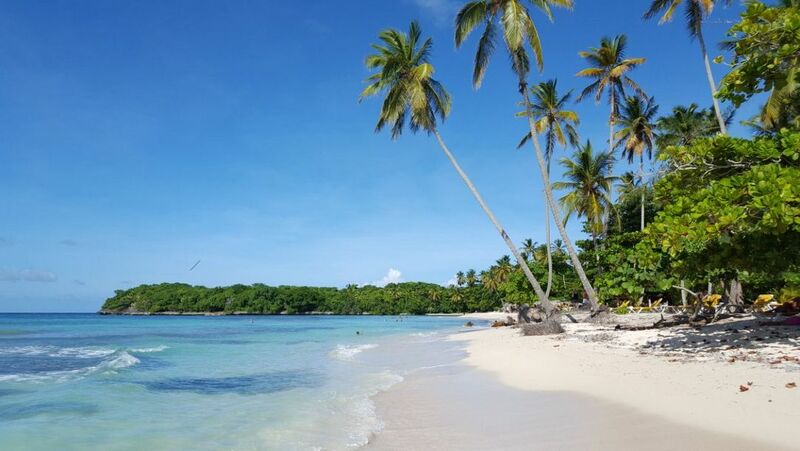 Last but not least the North Coast and the Samaná peninsula are the most beautiful parts of the Dominican Republic that give your destination wedding the perfect surrounding. Amazing ocean view on the north in a luxurious private villa combined with a delicious gourmet menu or a unique cocktail reception by our prestigious MI CORAZON Catering will provide for an unforgettable destination wedding in the Caribbean. 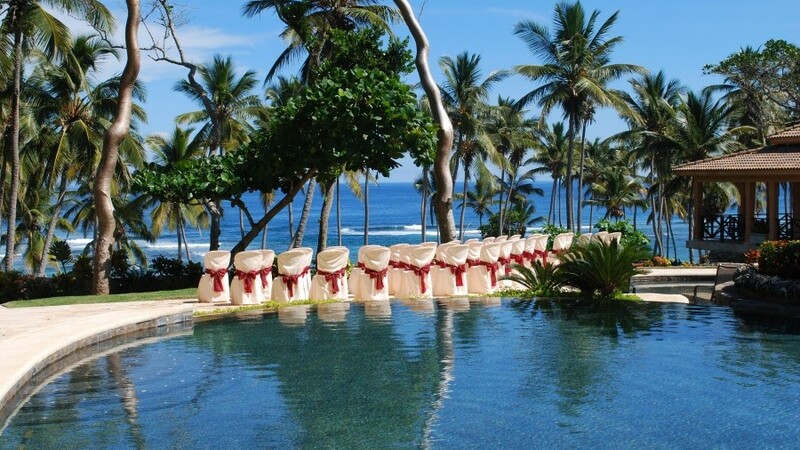 This wedding location furthermore features a big pool, a beautiful terrace for your wedding party and a lot of comfort and privacy. 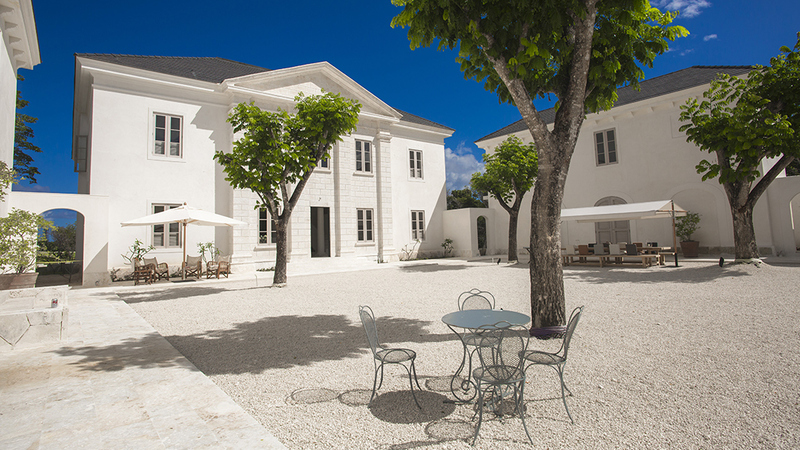 The villas can accommodate between 11 and 20 guests, however if you are planning to have a bigger wedding party, your guests can be accommodated in the diverse surrounding hotels and resorts, according to their different needs and wishes. 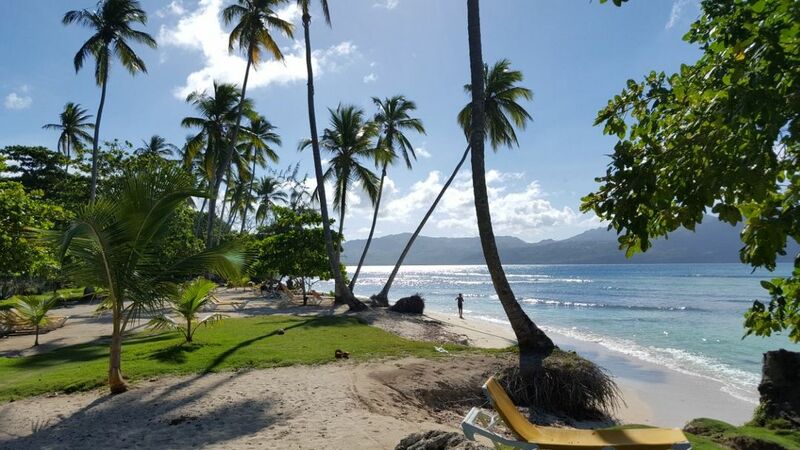 Furthermore, the Samaná peninsula is one of the most beautiful places in the Dominican Republic and offers some of the Caribbeans best and pristine beaches embedded in tropical vegetation that are the perfect surrounding for your destination wedding in the Dominican Republic. 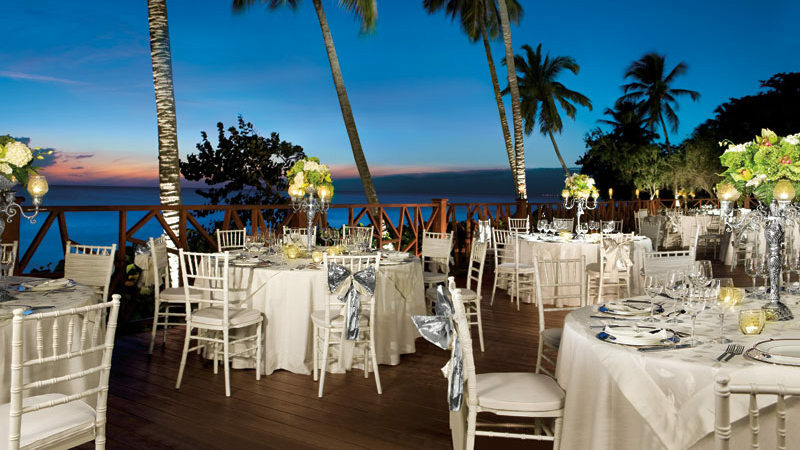 Have you always dreamed about getting married on a picture-perfect, secluded Caribbean beach? 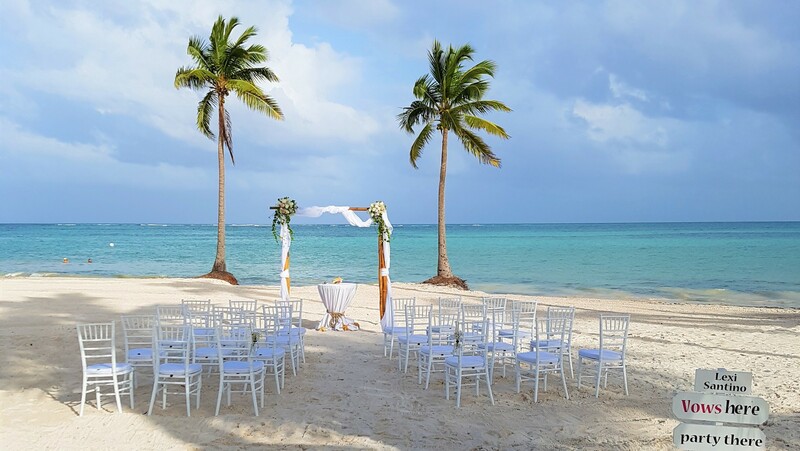 Feeling the white sand under your feet and a soft breeze from swaying palm trees all while overlooking the glittering turquoise ocean in front of you, while celebrating your wedding day with your loved ones? 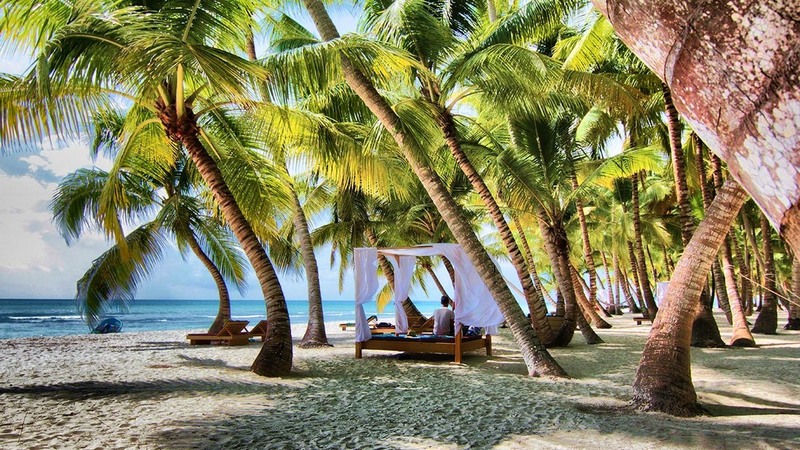 This pristine beach on the north coast with its beachfront restaurant is a perfect wedding location in the Dominican Republic to provide all this and much more for your unique destination wedding. 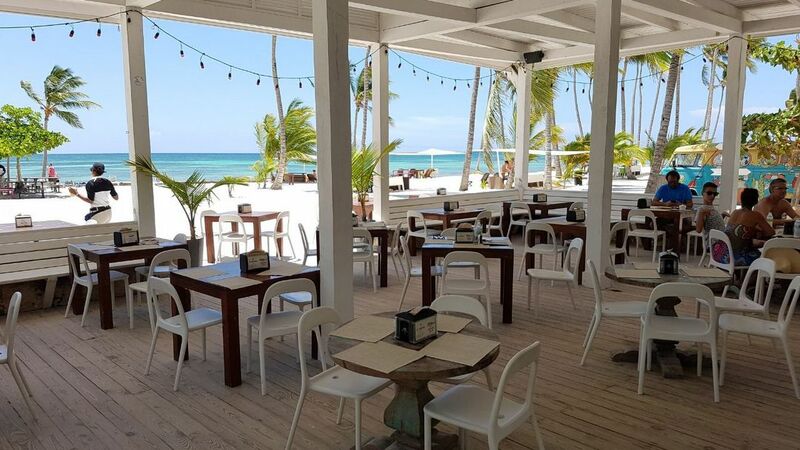 Let our professional wedding planners decorate and transform the beach restaurant into a unique location for your rustic beach wedding party. 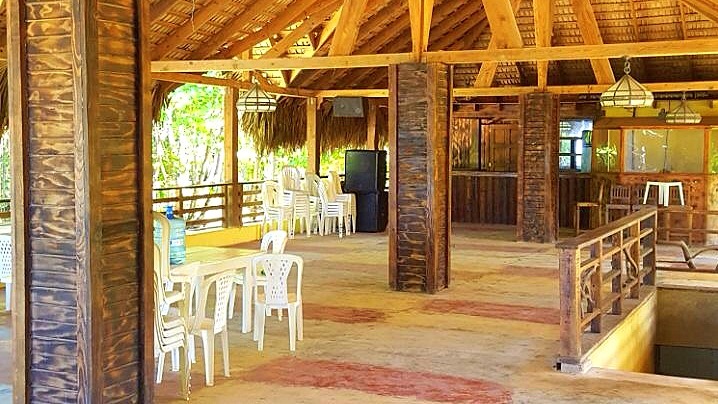 The whole restaurant area can be privatized for a very small fee and offers space for up to 50 wedding guests. 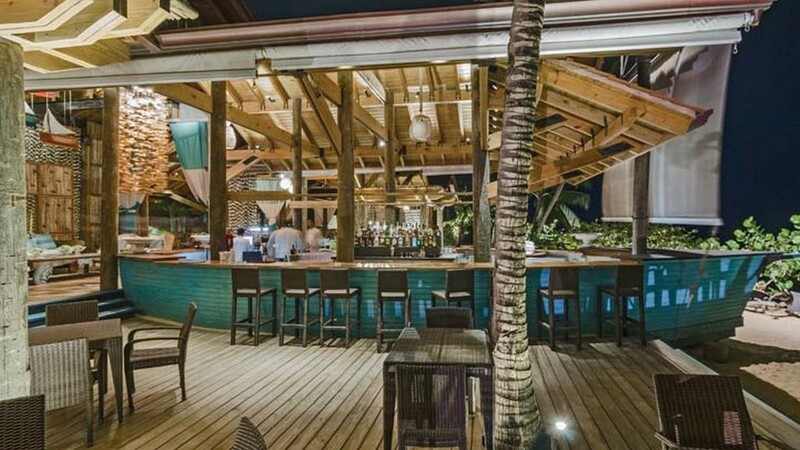 To top it off, our MI CORAZON Catering can offer you an outstanding dining experience, a laid back beach party and some refreshing tropical cocktails and everything you are dreaming of. 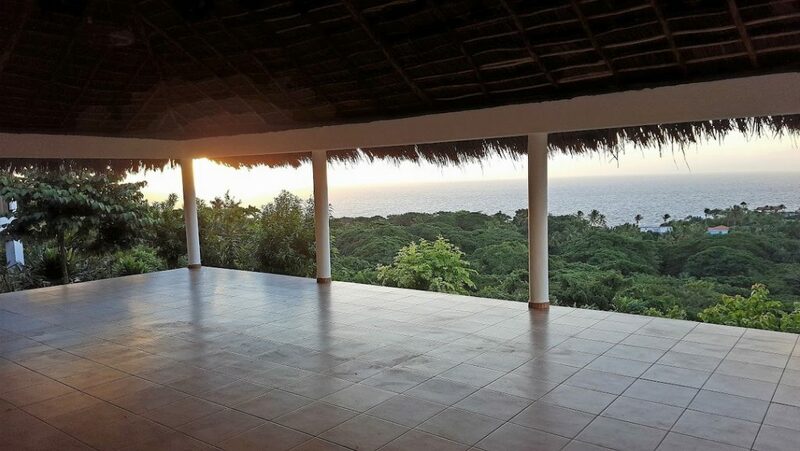 Probably the best ocean view you can get in the Dominican Republic paired with the most possible tranquility and privacy, surrounded by tropical vegetation: all of this makes this ocean view wedding location an excellent choice for your destination wedding in the Dominican Republic. The newly built platform and the clubhouse are perfect to host your wedding reception with up to 30 guests. On top of that, if you have our prestigious MI CORAZON Catering delight your guests with gourmet food, you can be sure to have a perfect day that will leave nothing desired. The lodge features 14 cottages that sleep up to 28 people. If you are planning to have more guests, they can be accommodated in a nearby hotel. 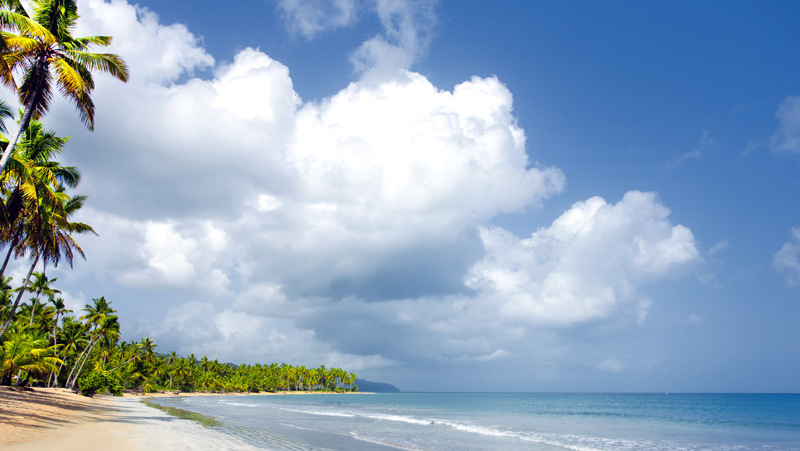 If you wish to have a beach ceremony, we will bring you to a secluded, pristine Caribbean beach close to the lodge. Our professional wedding planners will be happy to set up and decorate everything according to your wishes to make your dream wedding come true. 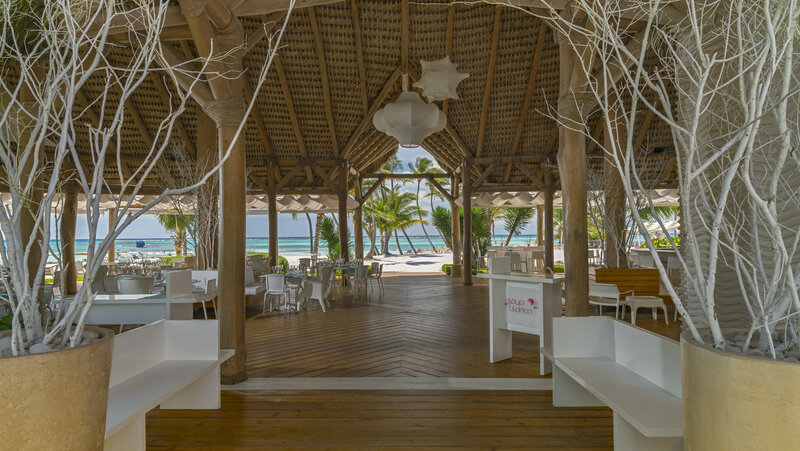 This beachfront restaurant with its marine style is a great location for a destination wedding in the Dominican Republic. As the whole property can be rented, it provides a lot of privacy and individuality, to create the wedding you have been dreaming of. 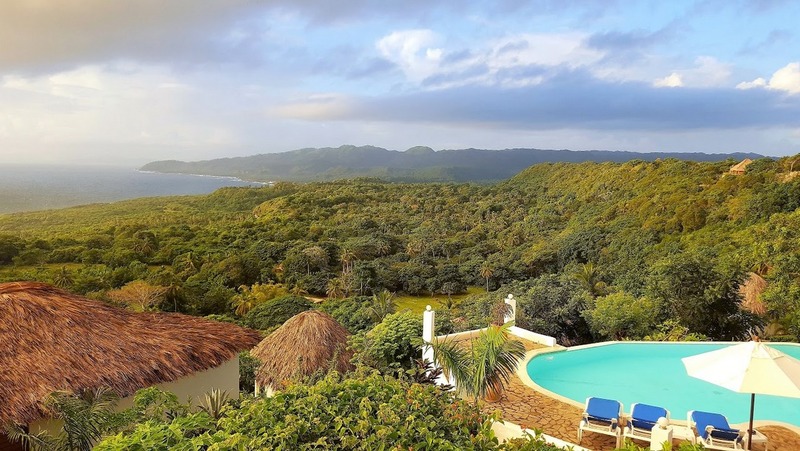 It is located on the lush, tropical Samaná peninsula, which is widely known as the most beautiful region of the country. 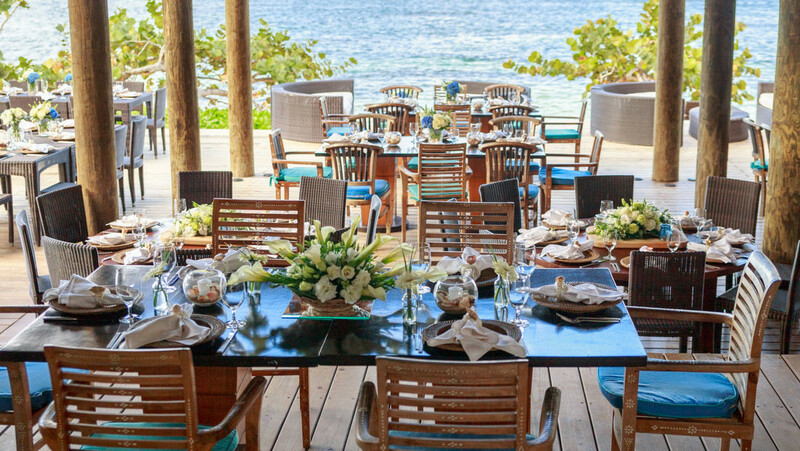 Combined with the delicious gourmet food of our MI CORAZON Catering, a unique set up and decoration and a breathtaking beach in front of you, you will have a wonderful beach wedding with an amazing Caribbean flair. 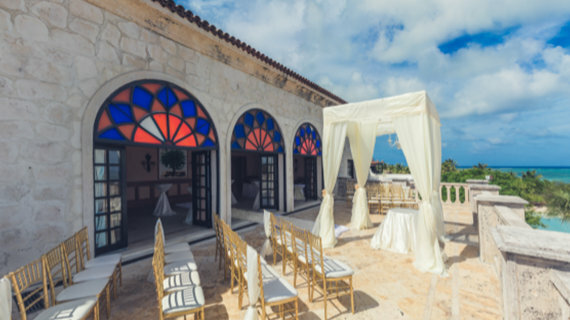 This extremely spacious villa is located on a hill on the north coast and has been made especially for unique, wonderful destination weddings in the Caribbean to make every wish come true. 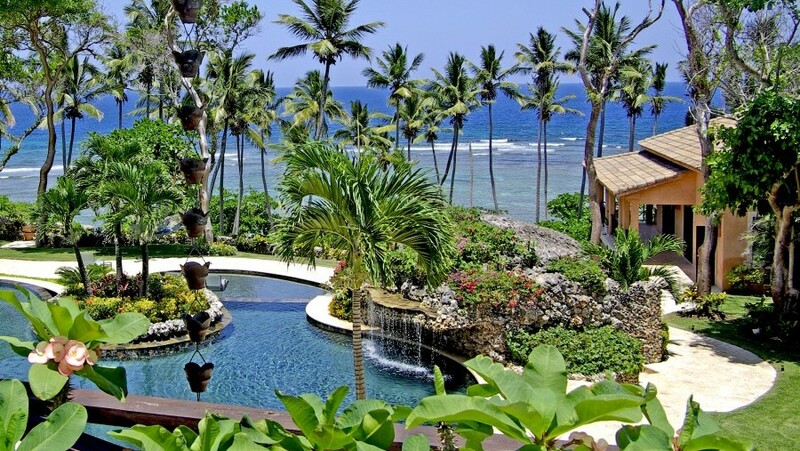 It offers a beautiful tropical garden and an amazing, untouched beach, both of them are perfect wedding locations. 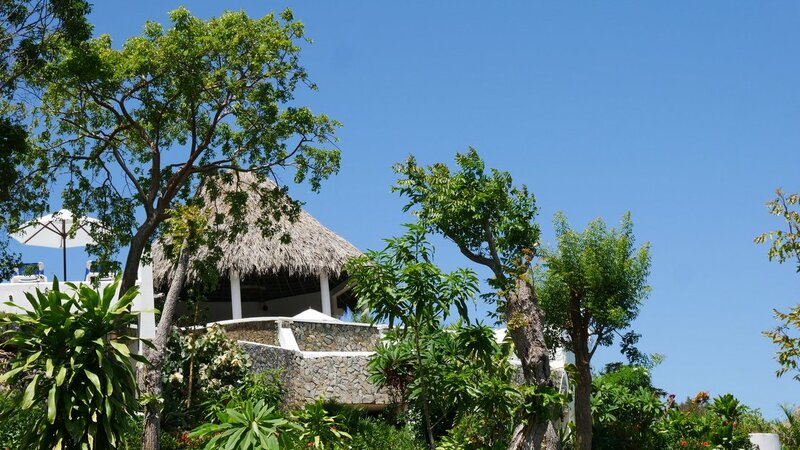 Apart from the main house, the villa offers different casitas and can accommodate over 30 guests. After your wedding ceremony, you will get to enjoy a delicious, outstanding wedding dinner and you get to party all night with your friends and family. This colonial building in Santo Domingo, the oldest city of the New World, was constructed in the early 16th century as one of the first monuments on the continent. After serving as classrooms for the oldest university on the Americas, it was abandoned for a long time. Only back in 1994 it was restored again and transformed into a place of culture, art and education. 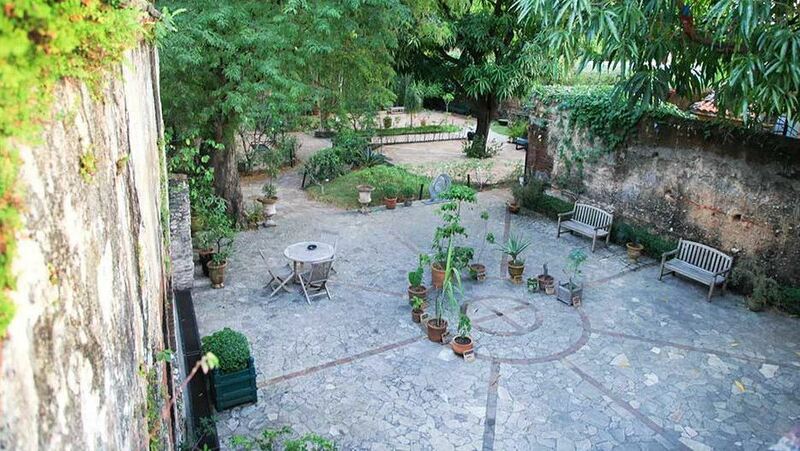 The beautiful, spacious antique courtyard is decorated with flowers, ivy-clad walls, mango and tamarind trees, a water fountain and a statue of Diana. 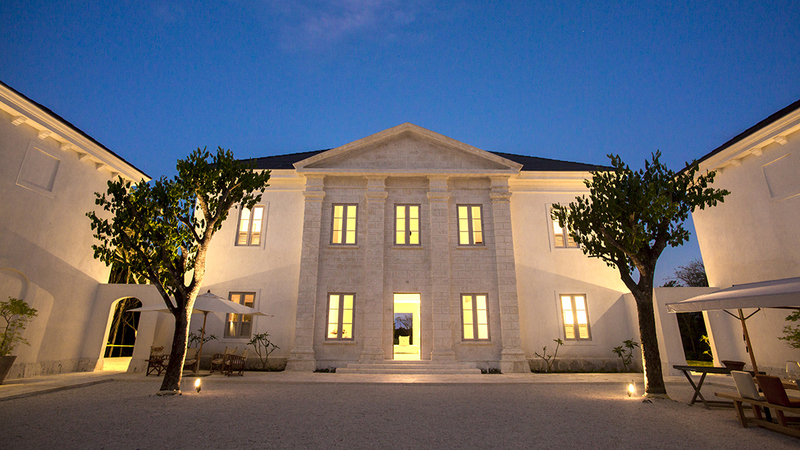 It is a wonderful, very romantic setting for history lovers who are looking for something unique and extraordinary. 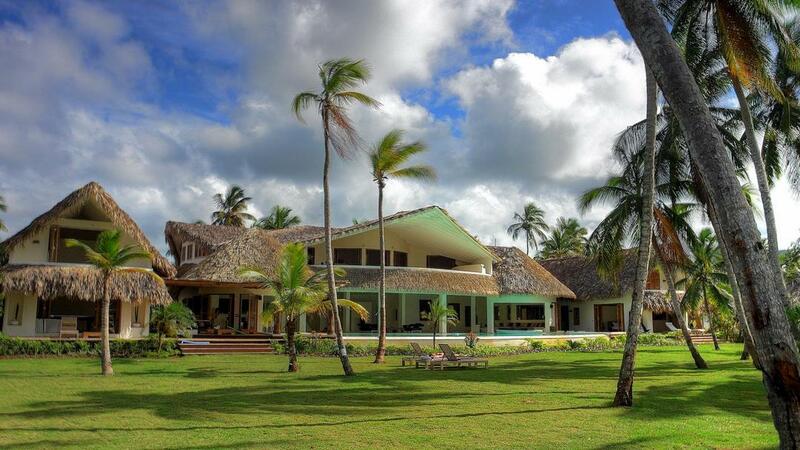 DOMINICAN EXPERT will turn this place into the breathtaking wedding location that you have always dreamed of. 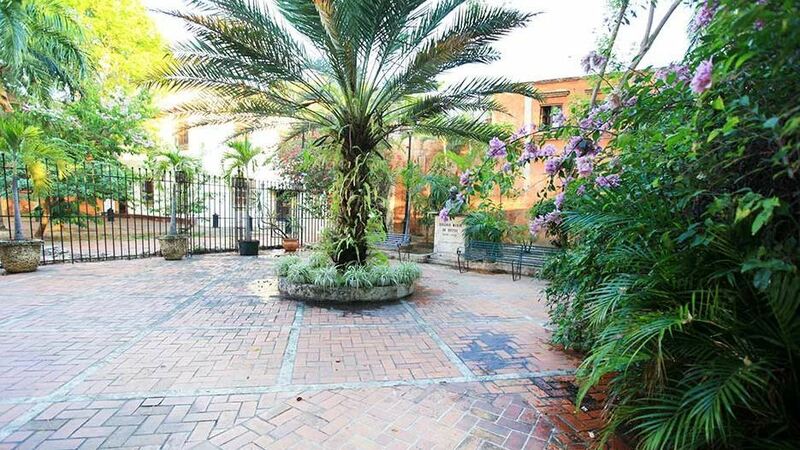 This historic courtyard is perfectly suitable for up to 120 wedding guests. 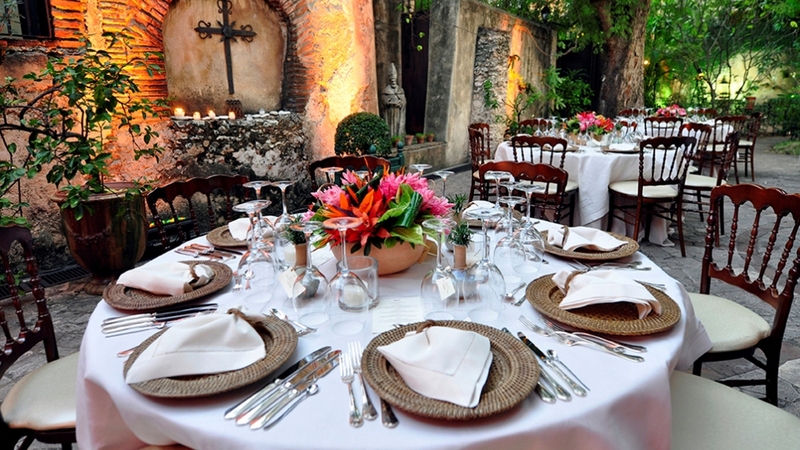 Another advantage of this wedding location is the surrounding Zona Colonial which not only offers the best sights and attractions of Santo Domingo, but also numerous hotels of all styles, where your guests can be accommodated after your wedding day. 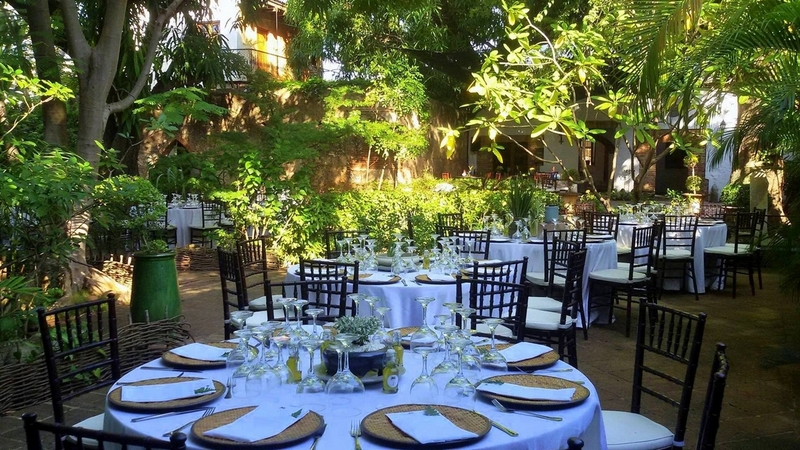 Doesn’t matter if a colonial boutique hotel or an economic guesthouse, we will find the right accommodation in Santo Domingo for you and your wedding party. 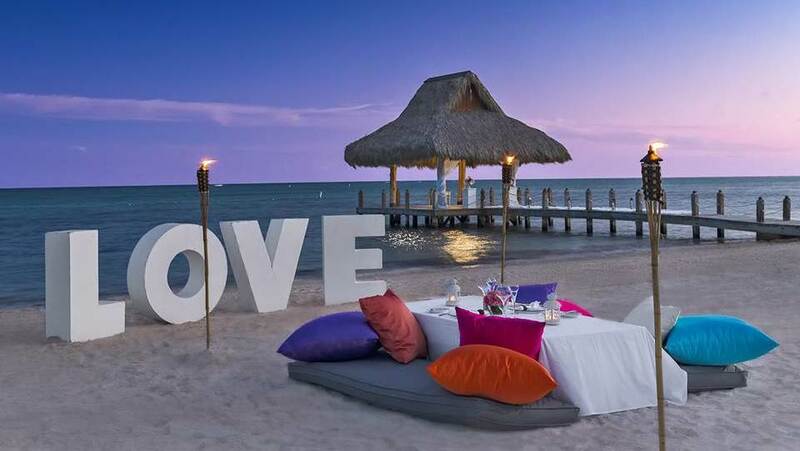 This upscale all-inclusive resort located in a tranquil fishing village features a heavenly white beach, various different restaurants and a special wedding package and it is even a perfect place to spend your honeymoon right after getting married. And you can have all of your friends and family stay with you at the same place! 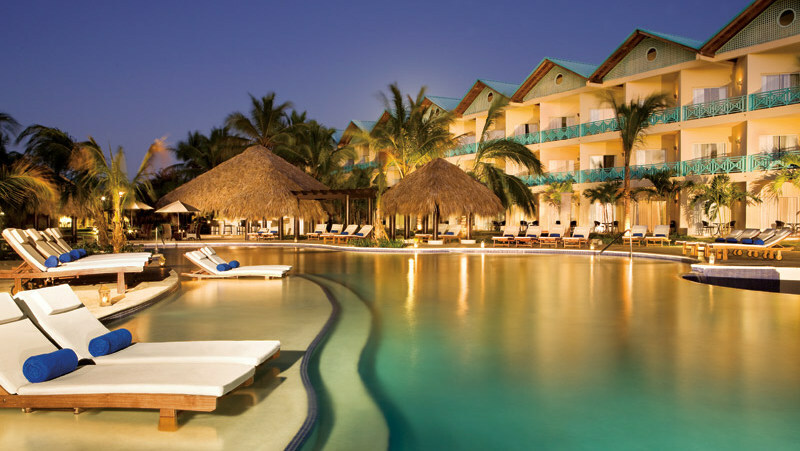 The various all-inclusive resorts are located on some of the Dominican Republics best beaches. 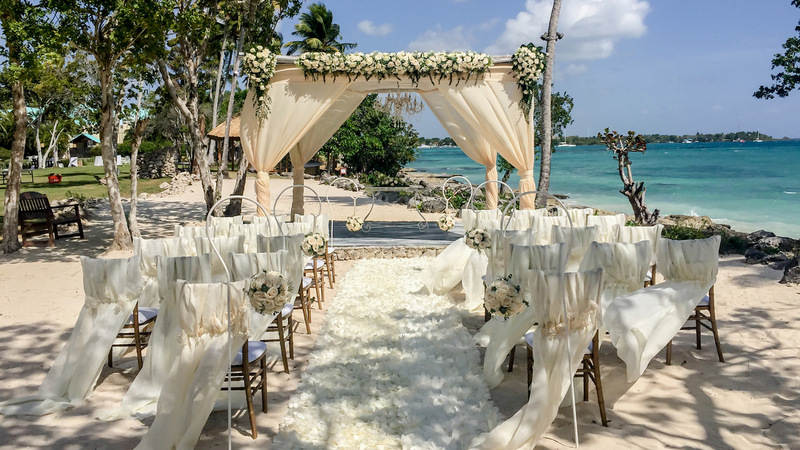 If you are looking to have an affordable but beautiful beach wedding in the Dominican Republic without a lot of stress, lots of relaxation and if you want to enjoy the amenities of an all-inclusive resort, this is your perfect wedding location. 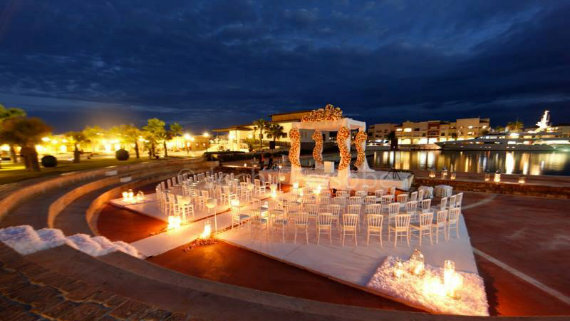 Whether you are planning to have a big wedding with up to 200 guests or a small, intimate beach ceremony with just the two of you – both fit in perfectly here. Contact us and let us know what you are dreaming of – we will make it come true!